Seen on the Thames riverside wall near London Bridge. Following the dietary sins of the festive holidays, many have adopted the first month of the year as Dry January. First coined by UK’s Alcohol Concern organization in 2013, Dry January has become a movement in which drinkers give up alcohol for the entire month of January. While some drinkers use Dry January as an opportunity to reset their drinking habits, abstaining from alcohol can result in a few positive benefits. While moderate consumption of alcohol has been linked to health benefits, alcohol consumption for some does more harm than good. A non-heavy drinker won’t notice much of a difference. However, an individual who consumes more than the recommended amount is likely to notice the following effects. The negative effects of alcohol consumption include high blood pressure, high cholesterol and alcohol poisoning. It can also cause nerve damage, sexual impotence and even an increased risk of cancer, metabolic disorders, and liver disease. It is highly likely that cutting back will protect one’s health by cutting the risk of these diseases in half. In fact, one study found individuals who participated in Dry January reduced both their levels of blood pressure and cholesterol. 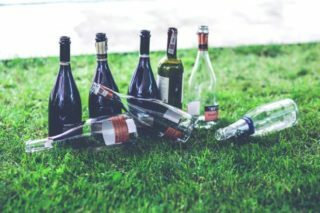 Researchers from University College London monitored more than 100 men and women in their 40s taking part in the Dry January campaign and found that abstaining from alcohol for a month reduced blood pressure and cholesterol – as well as the risk of developing liver disease and diabetes. 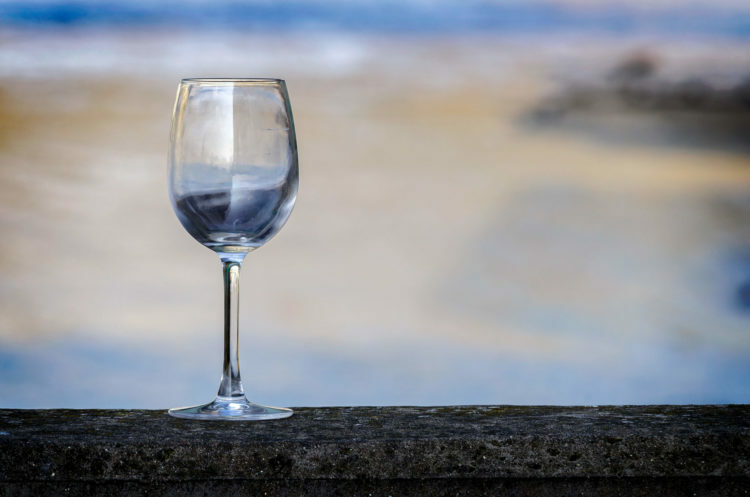 Although alcohol can help a few fall asleep, a study published in the Journal of Medical Internet Research found that alcohol can affect sleep quality. Poor sleep quality will leave you constantly fatigued and also increase the risk of heart disease and depression. A decrease in alcohol consumption boosts sleep quality, and you will be left feeling well-rested and energized the following morning and you need to play game G switch stress less. One should be wary of diets that promise dramatic weight transformations. That being said, drinking less can help take a few inches off the waist. Not only is alcohol high in calories (around 140 to be exact) but drinking it leads to food cravings. 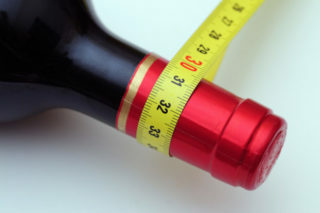 In fact, one 2017 study from the American Journal of Preventive Medicine revealed that binging on alcohol increase your risk of being overweight by 41%. While we have yet to discover the fountain of youth, giving up the glass of red wine can help to prevent aging skin. Acting as a diuretic, alcohol can dehydrate the skin which then increases the risk for wrinkles and fine lines. It can also cause inflammation which then leads to breakouts, redness, and puffiness. With the new year comes the opportunity to look black and reflect on your choices and beliefs. Participating in Dry January provides you with the chance to reevaluate your relationship with alcohol. Zimbabwe has just become the second country in Africa to legalize the cultivation of cannabis. Lesotho legalized the cultivation of the plant in 2016. Over the past decade several countries around the world including Canada, United States of America, Portugal, Switzerland, the Netherlands, Uruguay, Spain among others have also legalized its use. While some of these countries have decriminalized growing the plant and consuming it for private or medicinal use, others have gone as far as supporting the plant’s medicinal benefits for economic profit. However most of these countries have placed restrictions on growing the plant as well as restricting how much can be consumed by an individual and even which part of the plant can be consumed. In Romania for example, the law allows for people to have products that contain cannabis compounds rather than the green itself. Africa is still a work in progress with regards to cannabis cultivation and usage. Most of the continent still criminalizes the cultivation, possession and use of the plant. Hence the announcement by the Zimbabwean government this week will certainly put the plant and it’s potential back in the spotlight. The Zimbabwe government will issue five-year licenses to clear growers to possess, transport and sell fresh cannabis, cannabis oil, and dried product. Specifically, the growing of cannabis, known as mbanje in Zimbabwe, will only be legal for research and medical use under the new regulations. The regulations are tabled under the Statutory Instrument 62 of 2018, “Dangerous Drugs – Production of Cannabis for Medicinal and Scientific Use Regulations”. According to the state-owned newspaper The Herald producers of cannabis must be licensed by the minister and licenses will only be issued to Zimbabwean citizens or residents in the case of companies applying for a license. Importantly these regulations still impose an obligation on the government to consider the risk that cannabis could be diverted for illicit use. Over the years the production and use of cannabis has been illegal in the country and possession of the drug attracted sentences of up to 12 years in jail. Lesotho granted its first licenses for marijuana production in September last year. It has been reported that a fair proportion of the cannabis grown in Lesotho is actually exported to Canada, where the use of cannabis for medicinal purposes has been legalized. South Africa has been grappling with the legalization of cannabis for medicinal purposes for the past few years. 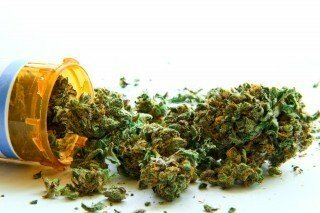 In 2016 The Medical Control Council (MCC) announced that their investigation into the use of medical cannabis was well underway. The MCC confirmed that they had been investigating the issuing of permits to ensure the controlled growing of cannabis and the supply of standardized high-quality products. MCC registrar Dr Joey Gouws said that those eligible for treatment would include, individuals with severe chronic pain and sufferers of HIV/Aids and cancer. She stated that there was, however, also a need for ongoing research into the long-term effects of medical cannabis. This would examine the potential of addiction and the possibility of cognitive impairment. The South African Parliament has since proposed a Medical Innovation Bill. This Bill seeks to legalize cannabis for medical use, paving the way for increased research and use of alternative medicines in cancer and terminal patients. 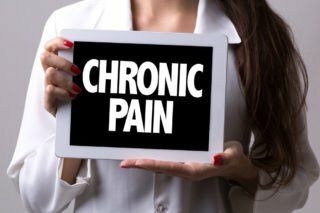 Parliament said it recognised that cannabis is effective in treating pain. It also has inexpensive healing properties which could offer more affordable healthcare to those in need. In March 2017, many pro medical marijuana supporters welcomed the Western Cape High Court ruling which now allows for the plant of top seed banks in specific quantities to be grown and consumed for private use only. Laws for use outside the home still have to be determined by a Parliamentary process. Then in September 2017 at a meeting in KwaZulu-Natal, emerging farmers were informed that they would be given the opportunity to cultivate what many term the “miracle crop.” The initiative will have the potential to transform the South African economy, while creating thousands of much-needed jobs. This latest emerging farmer initiative has the backing of nine government departments. Krithi Thaver, a founder member of Canna Culture, which has merged with a new organization, the Cannabis Development Council of South Africa, has been very vocal on the issue. He told IOL that “The big challenge is to break the stigma and ignorance about the plant. But this is the plant that will save the South African economy, create untold jobs, benefit exports and improve our exchange control situation,” he said. Apart from these known initiatives, there is already a growing illicit market for medical cannabis in South Africa. It will only be a matter of time that the plant will be legalized in the country, at the very least for medical use. You will see the effects it has on your body and better evaluate if you’re healthier and better without that stiff drink. 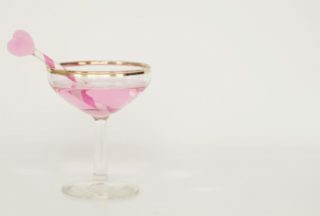 While there is a concern that the end of January will result in heavy drinking throughout the year, one study published in the journal Health Psychology found that those who participated in Dry January were having fewer drinks a day and a week. For those who still enjoy alcohol, try limiting yourself to a drink or two a week. Alcohol withdrawal has a range of symptoms that include restlessness, shakiness, anxiety, sweating, irritability as well as loss of appetite. Before starting Dry January, be sure to have tools of motivation and also your doctor. Smoking: What Happens To Your Body When You Quit?